The CRI Consumer Services website is designed specifically to help consumers and facilitate communications providing answers to common questions. The site includes Avatars and frequently asked questions about Student Loan Debt, Healthcare Debt, Government Debt, Financial Debt, Retail Debt and Telecom Debt. May Day Jack Russell Terriers purchased their first Jack Russell 19 years ago and life has never been the same! They have enjoyed wonderful success with the few select litters we have been blessed with. Their terriers have proven themselves in racing, GTG, super earth, the conformation ring, the hunt field, and are loyal and loving companions. 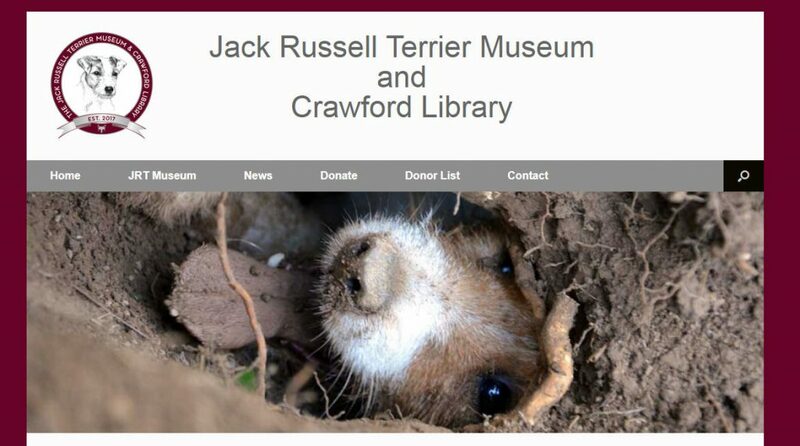 The purpose of the Jack Russell Terrier Museum and Crawford Library is to permanently document and illustrate the history of the true Jack Russell Terrier, particularly as it developed in the Jack Russell Terrier Club of America, but also from its beginnings in Great Britain, and make it available in this Museum and Library to educate anyone interested in the true Jack Russell Terrier. 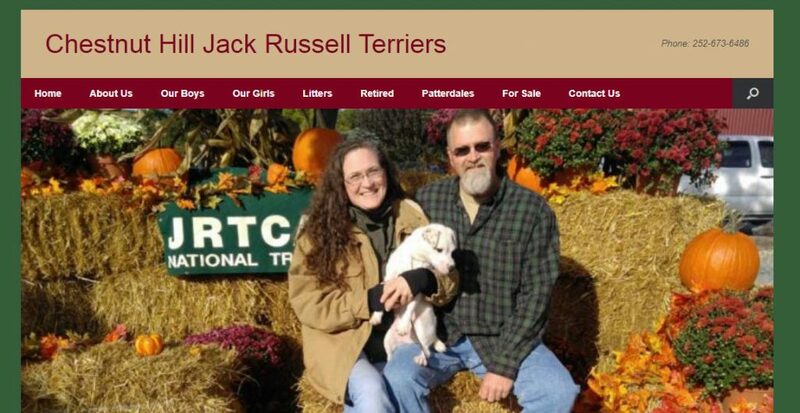 Chestnut Hill JRTs is a kennel located in central Virginia. We’ve had Jack Russell Terriers in our lives since childhood. Our dogs excel in go-to-ground, conformation, racing, super earth, and lure coursing. Every family member is involved in our dogs daily life. Central Research, Inc. is a Center for Veterans Enterprise (CVE) certified, Service-Disabled Veteran-Owned Small Business (SDVOSB), and is Vietnam-Veteran Owned. CRI has offices and program locations in eight states and provides services to seventeen different federal and state agencies and organizations. With business operations since 2006, CRI is one of the fastest growing small business federal contractors in the country over the last three years and has been on the INC 5000 fastest growing private companies list for the past six years. 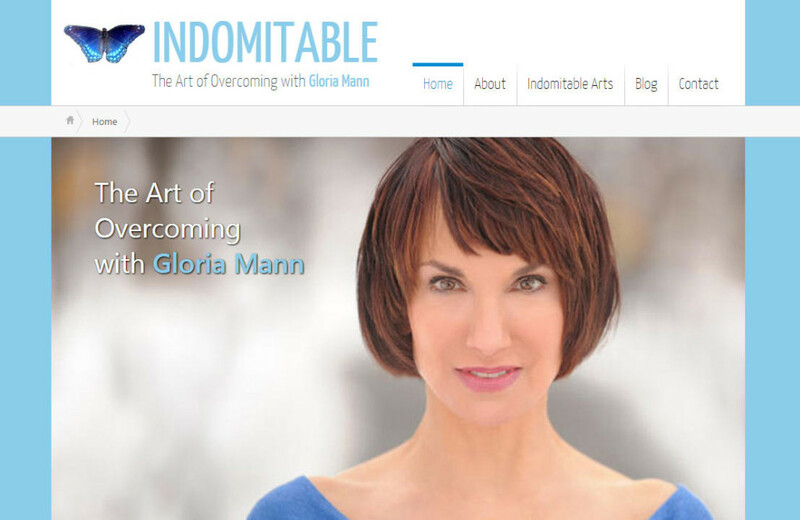 Indomitable Arts – Actor, producer, writer; Gloria Mann has an extensive career in theatre, film and television and continues to act with many of the great actors and directors of our time. She is also the survivor of several traumas and difficult life circumstances. She once considered herself lucky to be alive; now she knows that luck had little to do with it. She survived these events as most of us do; by taking a single step, falling down, and then picking herself up again. The Jack Russell Terrier Health Registry database contains the test results for several genetic conditions found in Jack Russell Terriers. 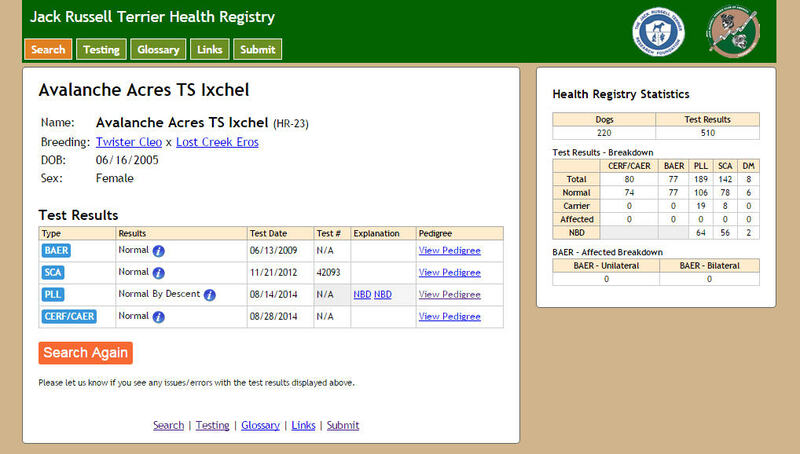 You can search the Health Registry using a full or partial dog name, a test number and/or by a test name (i.e., PLL, DM, SCA, etc). For more information on these tests, please visit our testing and glossary pages. In 1997, the Jack Russell Research Foundation (JRTRF) was incorporated as a non-profit organization. With support provided by the Jack Russell Terrier Club of America (JRTCA), Jack Russell owners concerned about the genetic health of the terrier formed the Foundation. 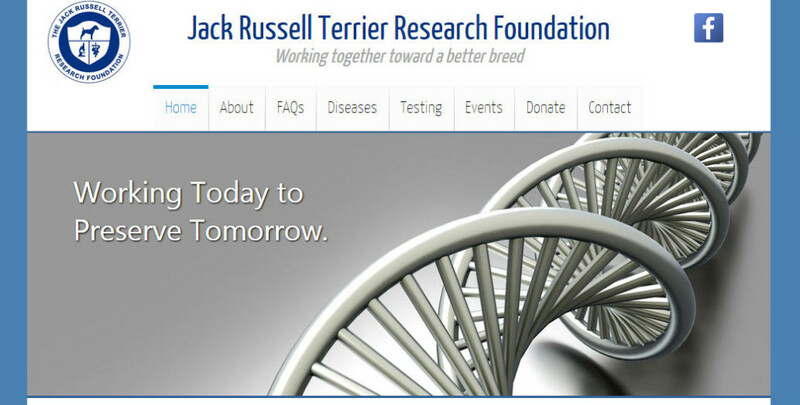 The Jack Russell Research Foundation will encourage, promote and support the development and/or maintenance of research related to genetic defects found in the Jack Russell Terrier by, among other means, making gifts or grants to other Section 501(c)(3) organizations engaged in such research. 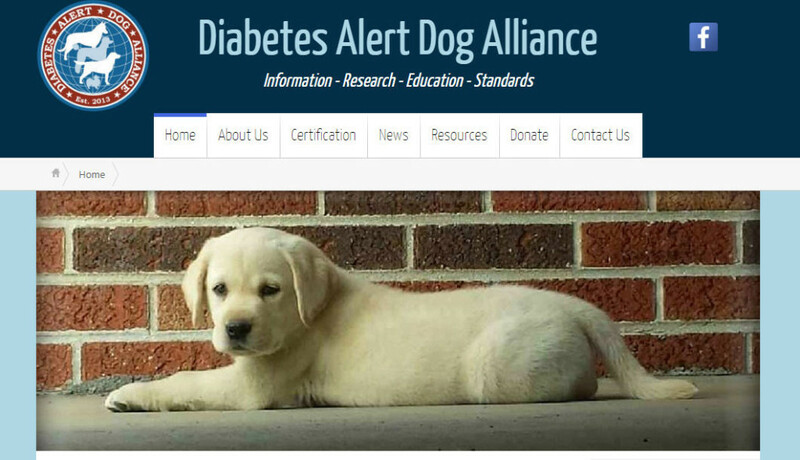 The mission of the Diabetes Alert Dog Alliance (DADA) is to create an Alliance between breeders, trainers, and consumers, offering resources on diabetic alert dogs. Funds raised go to support research and education projects that align with the Diabetes Alert Dog Alliance’s mission and vision. Funds also cover basic overhead items. Note: this organization is no longer in business. Garage Doors & More is a family owned and operated garage door repair business. They service the entire Benton and Washington counties in Northwestern Arkansas. Give them a call at (479) 250-2069 and they will do our best to provide same day service or schedule an appointment of your preference.